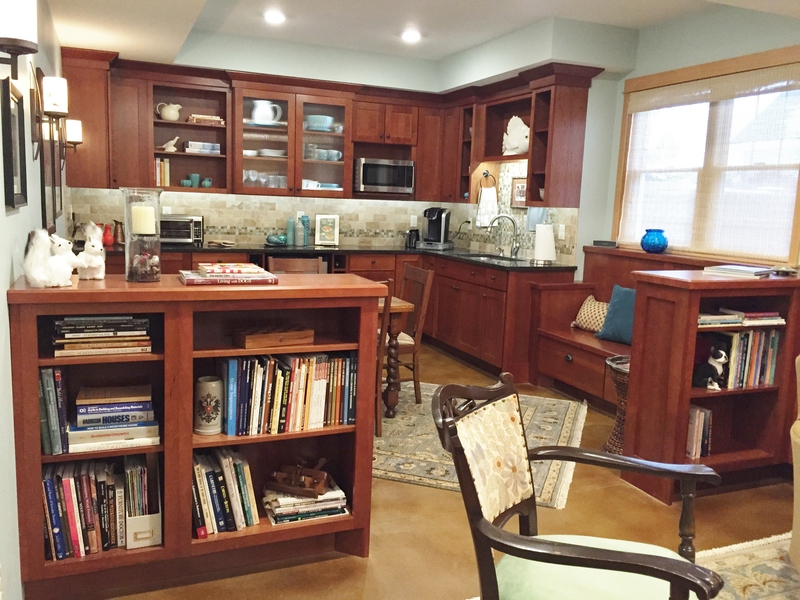 Northfield, MN January 19, 2015 – Schmidt Homes Remodeling of Northfield has been awarded “Best Of Houzz” for Customer Satisfaction by Houzz, the leading platform for home remodeling and design. The 30+ year old Remodeling and General Contracting firm was chosen by the more than 25 million monthly unique users that comprise the Houzz community from among more than 500,000 active home building, remodeling and design industry professionals. This entry was posted in Blog on January 19, 2015 by Emily.